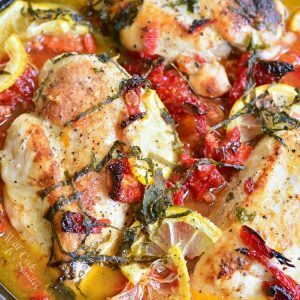 Very simple baked chicken dish and it’s packed with flavorful ingredients. 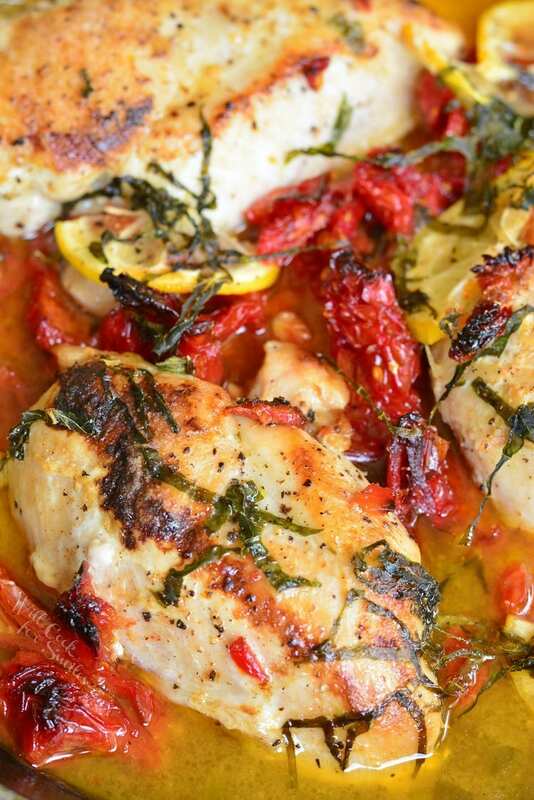 Juicy chicken breasts quickly marinated with lemons, sun-dried tomatoes, and fresh basil. 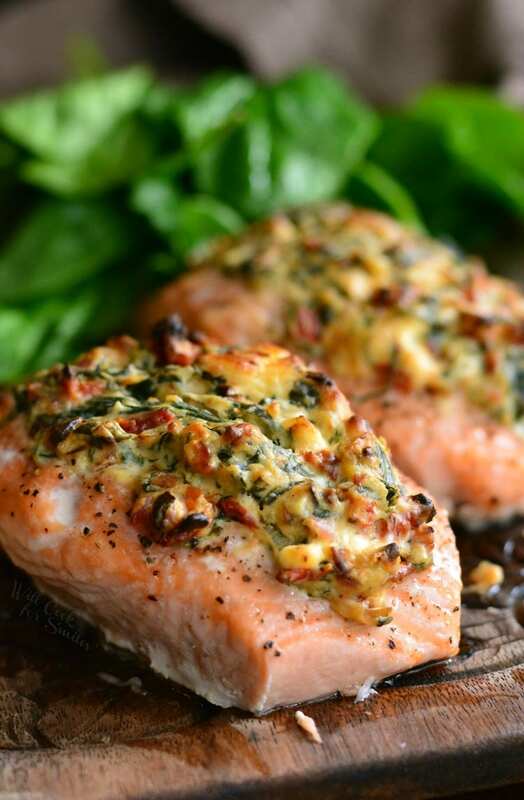 Then, it’s seared and baked with the same lemon, sun-dried tomatoes, and fresh basil marinade. Marinading the chicken is completely optional but it does infuse chicken with more flavor. It just hit me that July is almost over. I got an email from little man’s school this week and it’s like a wake up call that summer is coming to an end. Summer breaks are just way too short. I’m like a kid who wants the break to last 9 months and school only 3 months. More lazy days, more fun beach days, more sleeping in, please! Sleeping in is my favorite. Besides the happiness of kids going back to school, I know we all love the careless days of summer. After all, who doesn’t love long vacations? Aside from summer ending, August is actually a very good month. August and September just happen to be the months of mine and my kids’ birthdays and that makes them the best. This is the first year where I have to plan two parties. It’s weird and exciting at the same time. My little princess is turning ONE so soon and the only thing that’s keeping me from freaking out at how fast they are growing up is the rush I get from planning their parties. Little man will be starting 3rd grade right after his birthday and I just keep remembering his first days of school. I didn’t even leave the parking lot of school that day…or the following day. I think that I’ve camped out in the school parking lot for the first week. Can’t tell if it’s gotten easier through years or I’ve just gotten use to it. No matter what grade he goes into, he will always be my baby. I’m sure that I will be freaking out even his senior year of high school. So summer is coming to an end and everyone’s kids will be going back to school. Are you ready? 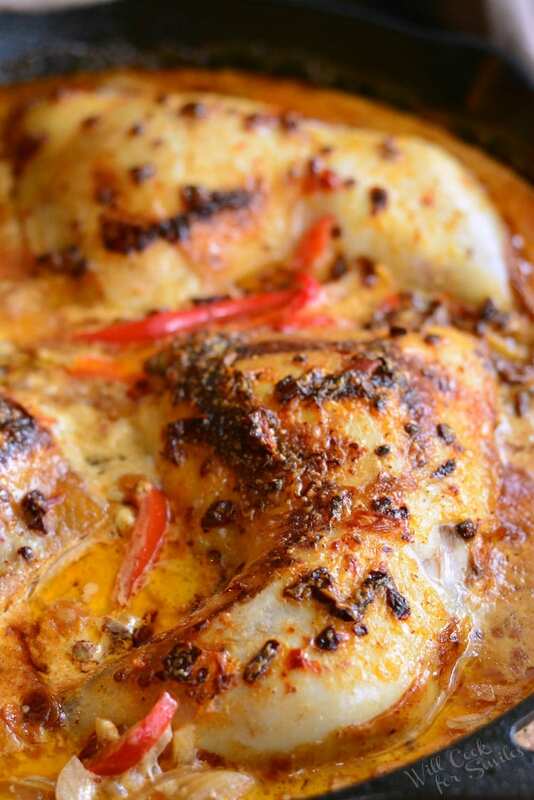 All that chatter and I haven’t told you about this tasty baked chicken dish yet. 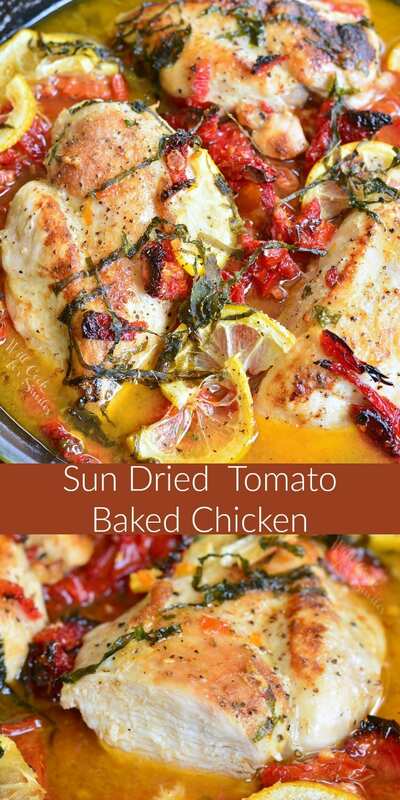 It’s very easy and has beautiful flavors from the combination of lemon, fresh basil, and sun-dried tomatoes. I like to marinade this chicken in the mixture of sun-dried tomatoes in olive oil (oil included), lemon slices, and basil before I cook it. 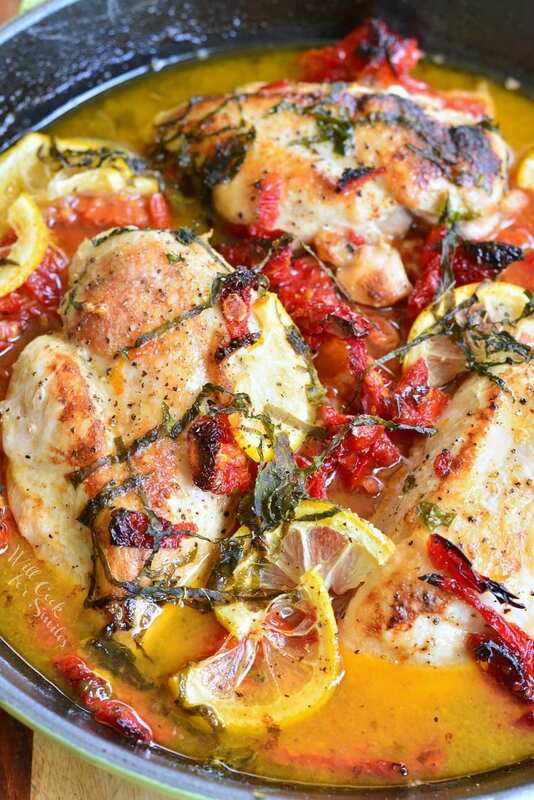 It infuses the chicken with more of the flavors it will be cooked in. 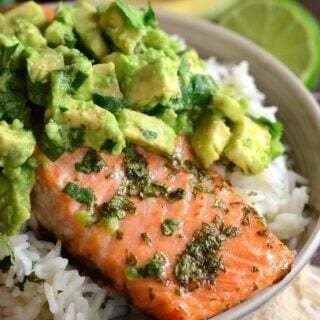 If you are pressed for time though, marinading can be skipped. 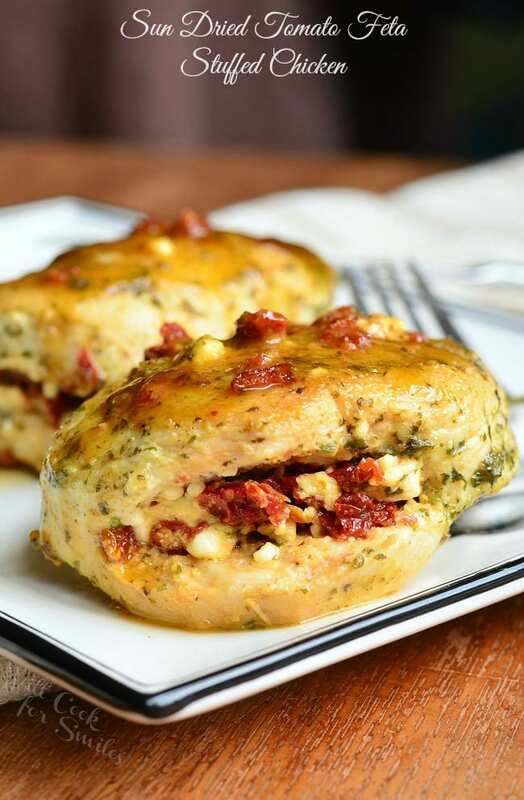 -The beauty of this baked chicken dish that that it can be serve with any side dish. 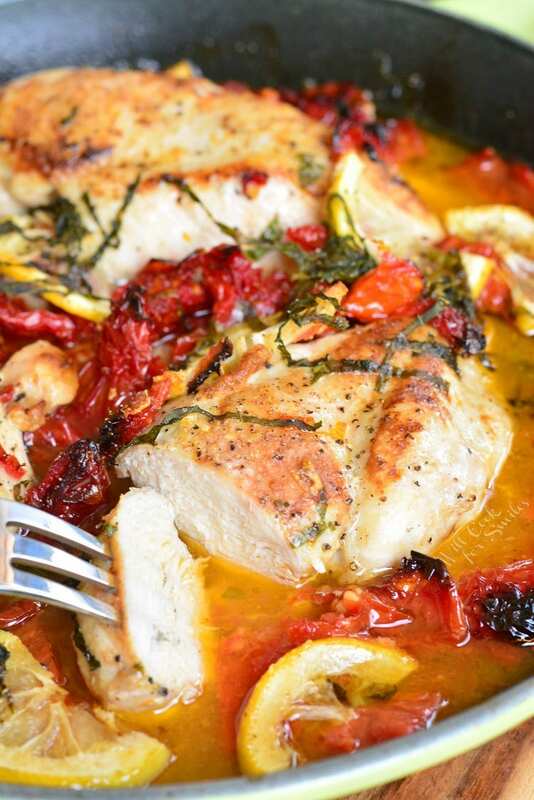 -This chicken comes out quite juicy, so it can be served over pasta and rice. No additional sauce is necessary. 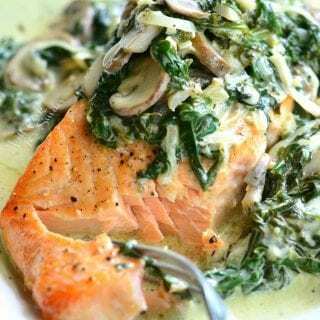 -You can use a larger skillet and throw in some zucchini and mushrooms to cook with the chicken. 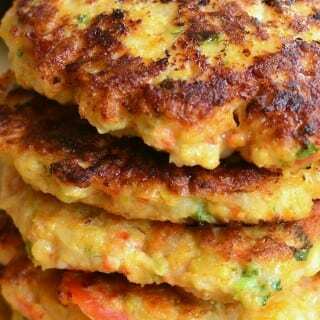 -It can be served with a side of roasted or mashed potatoes. 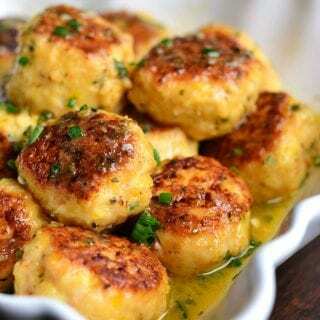 You can even cut potatoes into small cubes and cook it along with chicken. Cubes that are about 1/2 inch or smaller should cook through in the same amount of time as the chicken. 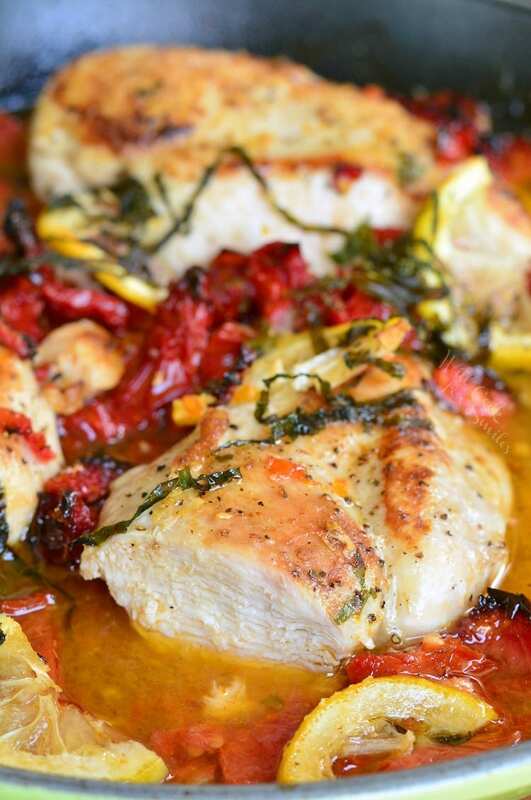 Juicy chicken breast is quickly marinated with the lemons, sun-dried tomatoes, and fresh basil, then it's seared and baked with the same lemon, sun-dried tomatoes, and fresh basil marinade. Julianne the sun-dried tomatoes and place the tomatoes and the oil they came in into a mixing bowl (or a gallon zip-lock bag). Slice lemon thinly and add it to the tomatoes. Add minced basil, salt, and pepper to the tomatoes as well. Preheat a cast iron skillet (or an oven save cooking pan) by adding a little bit of olive oil and preheat it over medium-high heat. Once the skillet it hot, add chicken breasts and let them sear for a couple of minutes on each sides. Add the tomato/lemon/basil mixture that chicken was marinating in right into the pan. 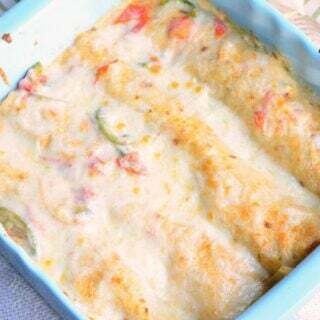 Spread everything evenly, bring to simmer, and place into the oven. 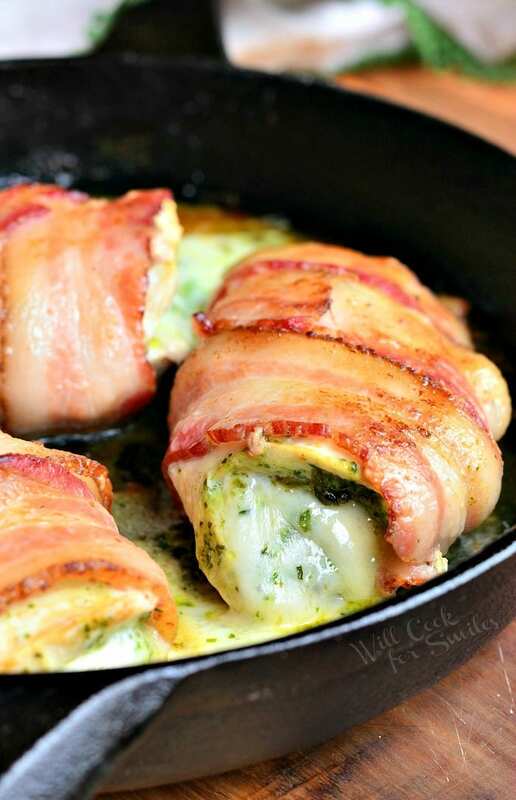 Bake for 20-30 minutes, until chicken is just done. Bake time depends on thickness of the chicken breasts. 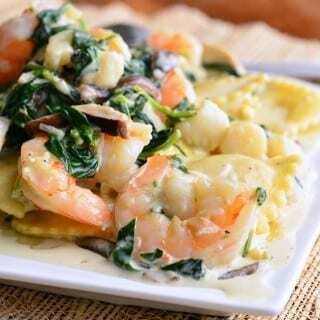 Serve with any side dish you desire.